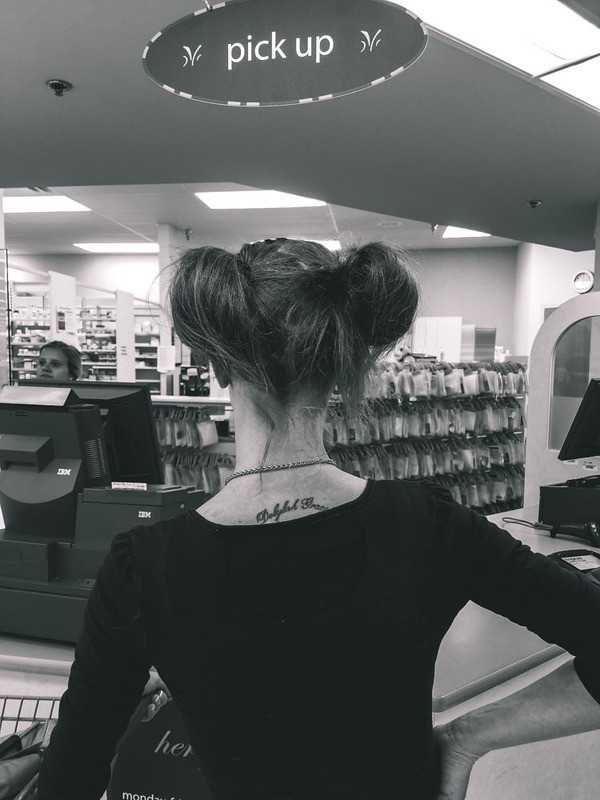 This week, Jess went to pick up a prescription for medication to treat her depression. Depression medication plays a major role in treatment. Just like muscle relaxers for my TMJ disorder, or my antihistamines for my allergies, Depression medication is designed to help treat ailments of the mind. Jess's doctor (not to be confused with her therapist) wrote up a prescription after a routine visit, and she picked it up. She has been on this medication before, but taking medication for depression can be a serious challenge. Many meds can take a while to start working while they build up in your system, and maintaining the motivation to take your medication can keep you from seeing the benefits before they even have a chance. The worst part, however, can be the side effects. Like numerous medications, many meds for depression can come with some rather undesirable side effects. Drowsiness, lethargy, lack of motivation, or even the opposite; high-energy, sleeplessness, and more. Drug interaction is also a serious concern, so you have to be sure to be open with your doctor about any medications or recreational habits you may have. Jess's worst side-effect seems to be drowsiness; when she goes to bed at night after taking her meds, she can sleep as much as 14 hours if not woken up. These side effects, though, tend to be worth it for one reason: You have the chance to be a happier person overall, and are able to function in the world easier. That doesn't mean the first medication will be the right one, or that it will solve your problems on its own. Combined with proper therapy and the right environment, however, medication can help with depression and other mental illnesses.